We wanted to send out the below list of upcoming events to make sure everyone who hasn’t currently joined the FB private group page can view the schedule as well as know who to reach out to in order to sign up for each event. If you have joined and/or follow the private and public pages then the below info will be a duplicate of info you have probably already seen over the last week or so. Oct. 27th – Community Service Opportunity, location is Holt Elementary School: 4:00pm-9:30pm. Come help Holt Elementary celebrate by volunteering for a shift! You can help with set-up, games and clean-up! Please wear Class A uniform, last Day to sign up was October 22nd. Two shifts were available, 4:00pm to 7:00pm and 6:30pm to 9:30pm. Please email Michael Maddy’s mom @m.groomer69 to signup or with any questions. NESA will award nearly $700,000 in scholarships to Eagle Scouts based on their academic performance, Scouting background, college plans and financial need. For middles schoolers (grades 6-8) there is one called Patriot’s Pen- "The national first-place winner wins $5,000 and an all-expense-paid trip to Washington, D.C. 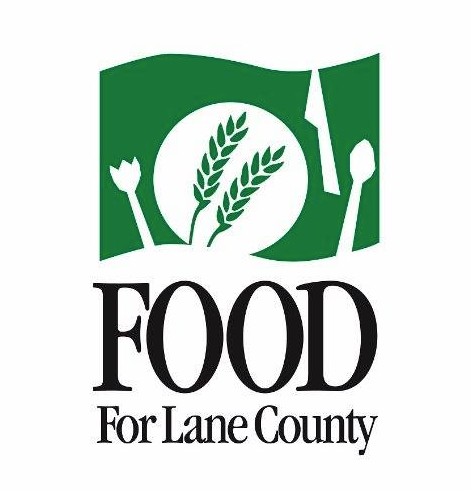 The first-place winner from each state competes for national awards totaling $54,500, with each first-place state winner receiving a minimum of $500 at the national level. The essay contest encourages young minds to examine America’s history, along with their own experiences in modern American society, by drafting a 300- to 400-word essay, expressing their views based on a patriotic theme chosen by the VFW Commander-in-Chief. " 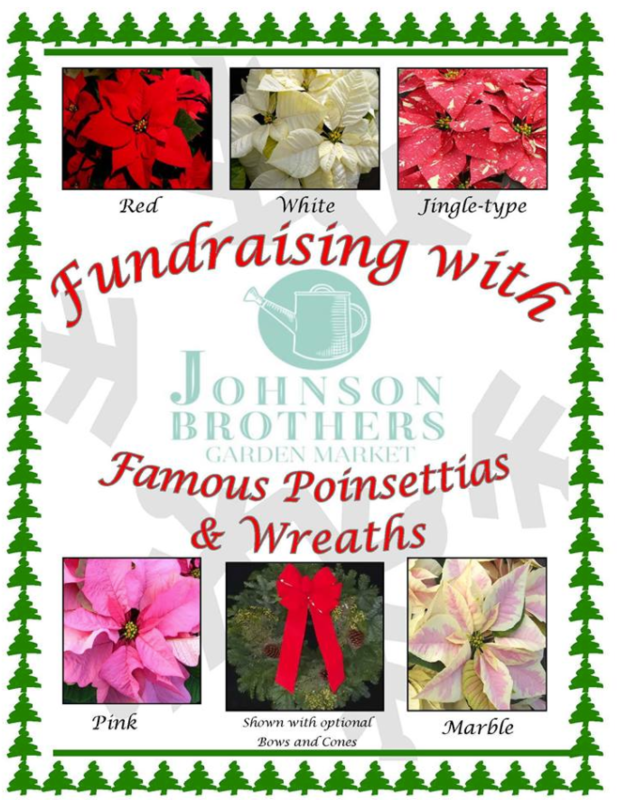 Nov. 1st – Poinsettia fundraising orders due, for questions etc. 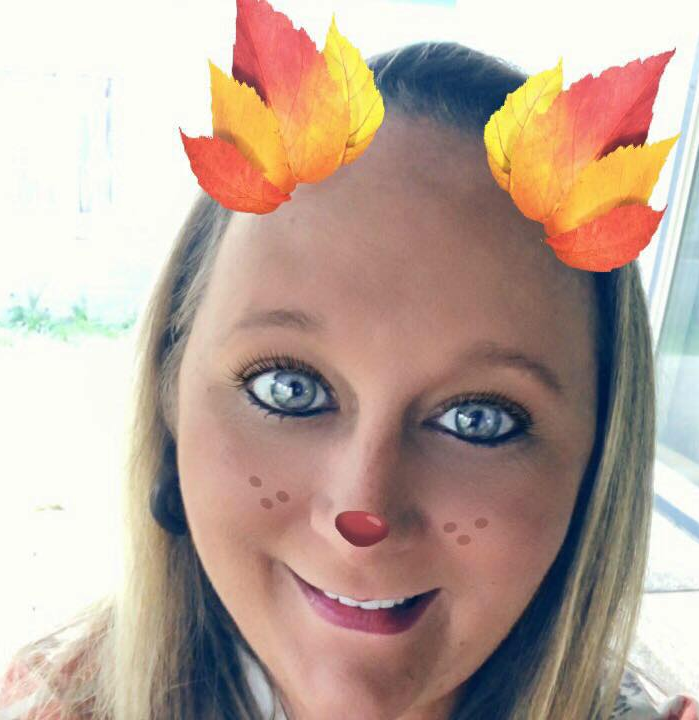 please reach out to Karen King. 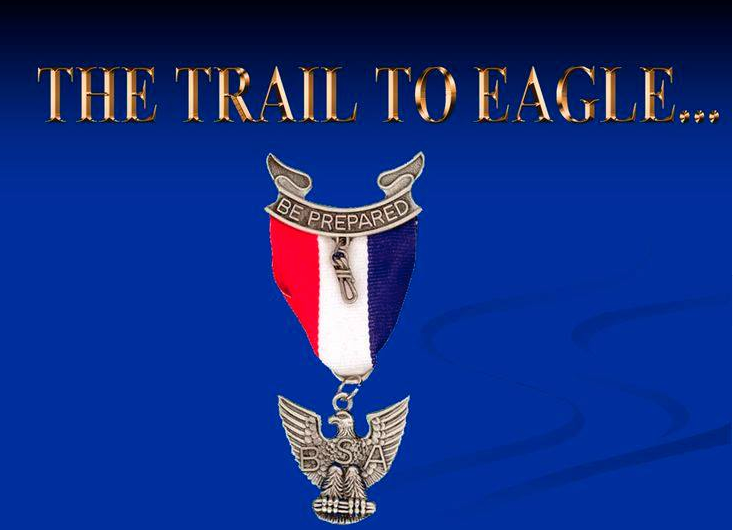 Nov. 2nd – Greenwood District Round-table, location is 550 N Danebo Ave, Eugene, OR 97402 – Life to Eagle Presentation: Attention Scouts and Scouters – Dave Ragsdale will be presenting Life to Eagle at the next district round-table. Those Scouts who are Star and above who aspire to attain the rank of Eagle are encouraged to attend this presentation. Parents are also encouraged to attend with their Scout, Mr. Ragsdale (Eagle Board of Review Chair) is gracious enough to offer this insight into the process of earning an Eagle. Note Class A uniform is required. Please reach out to James Braham if you have any questions and to sign up if you haven’t already on FB. 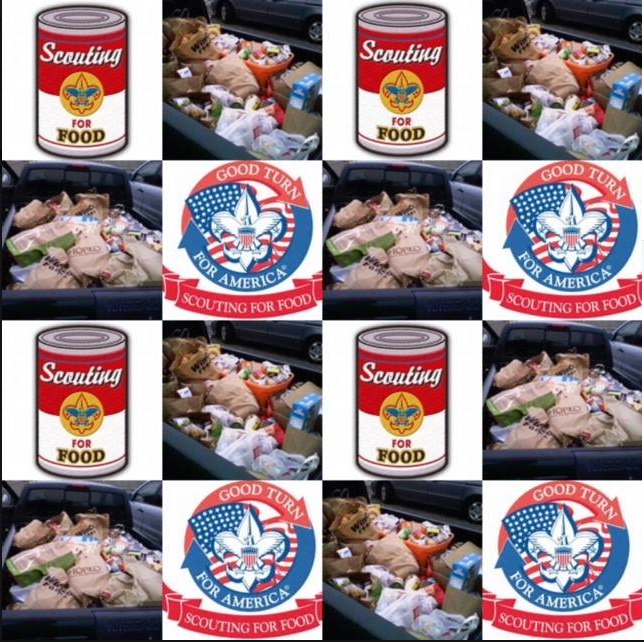 Nov. 4th – Scouting for Food, meeting location TBD: This will be a mandatory event for Scouts. More info to come as far as meeting location, timing etc. Please make sure your calendar has this marked. Please reach out to Paul Griffiths with questions etc. 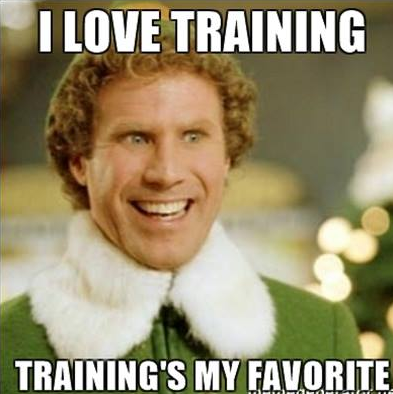 Nov. 14th 7pm – Scout Parents Facebook Class, location will be ECS (classroom TBD depending on size of class): This is an opportunity to learn the basics about Facebook. We will review navigation, security, age requirements, and recommendations as well as answer questions. This is a great chance for folks to learn more about how to use the Troops public and private pages as well as how they can engage with their Scouts about FB safety. This class will be a very open and honest conversation, all questions will be welcome. Please sign up by contacting Wendy Braham, wendybraham if you haven’t already on FB. Deadline for sign up will be Nov. 7th. 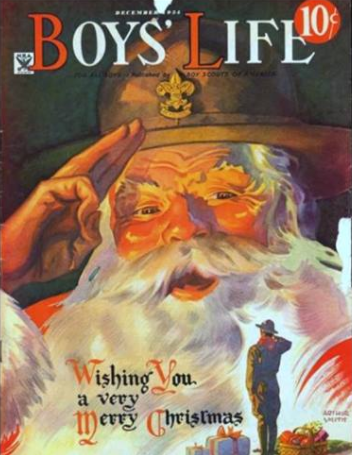 Nov. 14th 7pm – Troop Group and Individual pictures, location will be ECS: Our very own Mr. Willett will be taking a Troop group photo and will also be available to take individual pics of your Scout(s). Order info and forms etc. with more info will be forthcoming. Class A uniforms will be required. 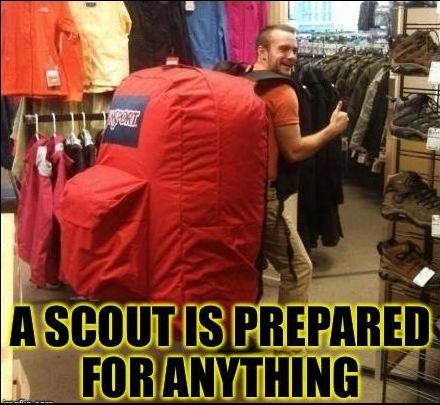 We would love to have every Scout attend this to get a complete group photo if possible. Wishing everyone an amazing week!